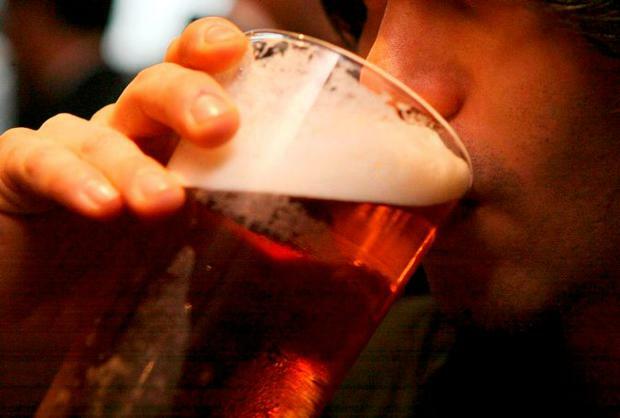 A major global conference on alcohol control and policy will take place in Dublin next year. Ireland’s capital has been selected as the destination for next year’s Global Alcohol Policy Conference. The event takes place every two years, and brings together policy makers, researchers and advocates, civil society representatives and practitioners to share knowledge on alcohol issue. Health Ministers Simon Harris and Catherine Byrne welcomed the announcement. “There has been broad recognition of our progressive public health approach to tackling the harmful use of alcohol in Ireland,” said Ms Byrne. The theme of next year’s conference complements the vision of our national ‘Healthy Ireland Framework’; to create a society where everyone can enjoy good physical and mental health and wellbeing.